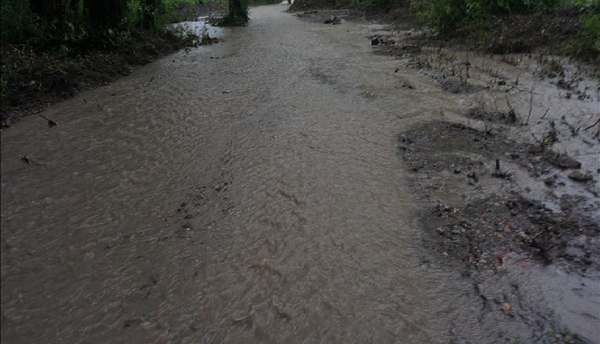 A man in his fifties was washed away by the swollen Khailakhola in Lhamoi Dzingkha Dungkhag in Dagana yesterday. The incident occurred at around 7 pm. The deceased was on his way home from work when the mishap occurred. The deceased who is from Nichula Gewog stays with his wife across the border. The body of the deceased is yet to be recovered.